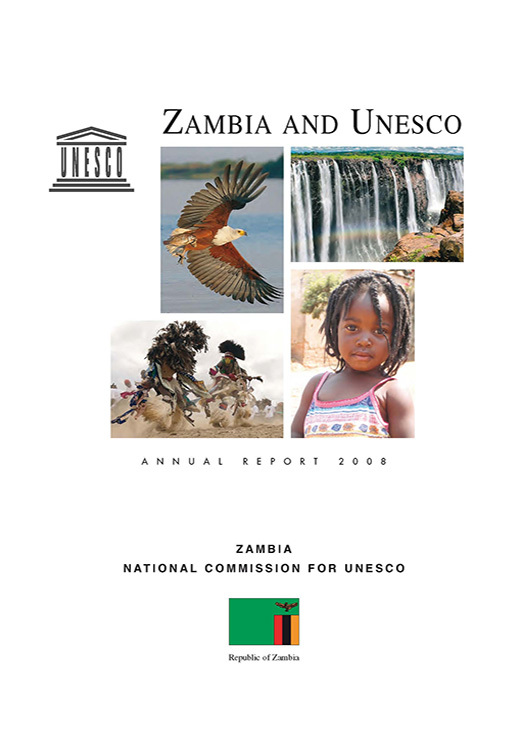 The "Zambia and UNESCO" report covers a wide range of topical issues to inform the decision-makers of UNESCO's local and regional activities. 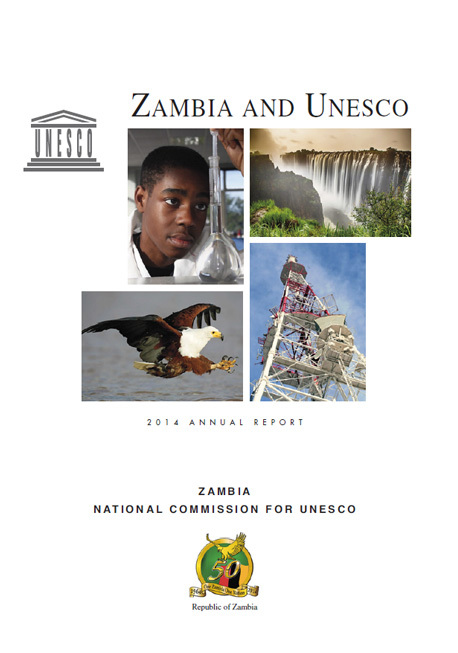 This report also provides information on environmental, social and economic aspects of Zambia. The report is produced and circulated in both printed and online versions. By combining two mediums, we aim at reaching as many administrators and managers as possible and all persons interested in Zambia, thereby facilitating information exchange at national, regional and international levels. 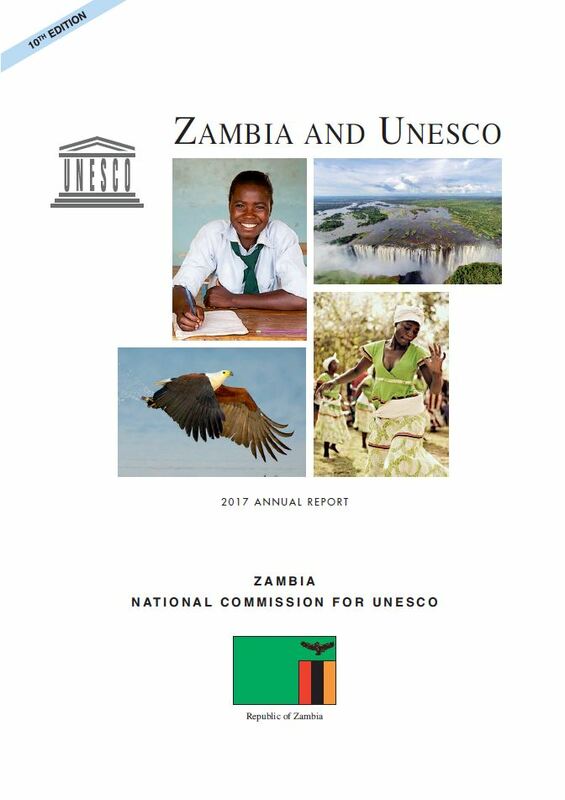 The “Zambia and UNESCO” report covers a wide range of topical issues to inform the decision-makers of UNESCO’s local and regional activities. This report also provides information on environmental, social and economic aspects of Zambia.